The thing is – we get a lot of emails from you guys about the HTC EVO 4G. No, we’re not neglecting it on purpose. We certainly don’t have anything against HTC or Android – a quick look over at our homepage will prove that. It’s just that we don’t cover CDMA-only handsets. Simple as that. There’s no covert ploy here and we’re not blind and deaf. 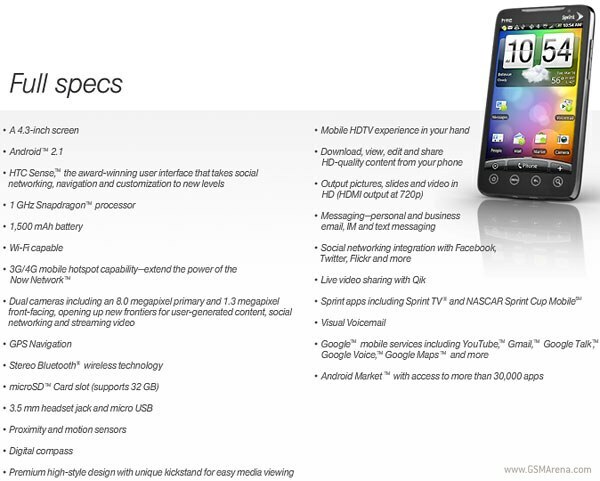 We know all about the EVO 4G and we certainly hope HTC will make one for our type of network. But until then – this post will remain our only scoop the EVO 4G will get from us. The EVO 4G (or may be you know it as the HTC Supersonic) is like a geek’s dream come true. It packs the zippy 1GHz Snapdragon CPU, a huge 4.3″ capacitive touchscreen, and runs the Android OS v2.1 Eclair with the latest Sense UI on top of it. 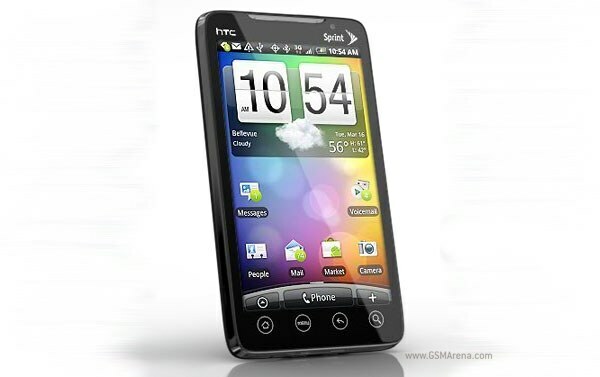 The HTC EVO 4G is also the first US phone to feature WiMAX support. It also comes with support for Wi-Fi, stereo Bluetooth and has a secondary camera for videocalls (not many Androids have one). The primary camera sports autofocus, dual LED flash and is capable of taking 8-megapxel images and 720p videos. And guess what! The EVO 4G has an HDMI port too. And a kickstand! Whew, that boy surely packs some serious gear. But again – until we see some GSM love, it will remain off our homepage and off our database. That’s the way we run things around here – sorry!